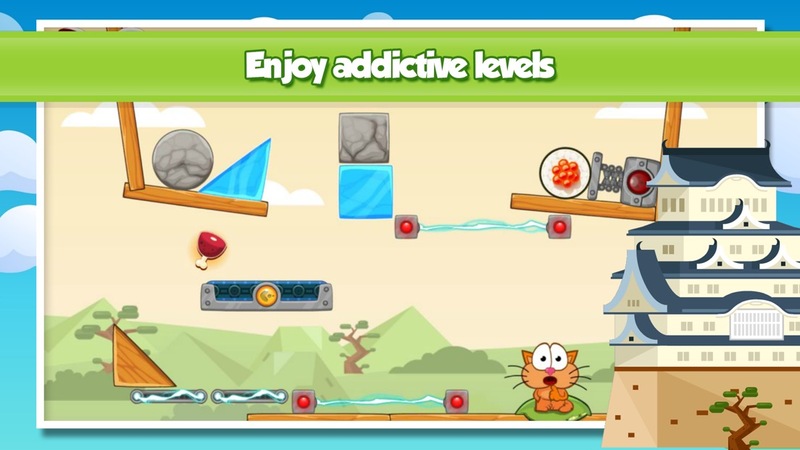 Hungry cat is a simple and very addictive puzzle game for all the family. 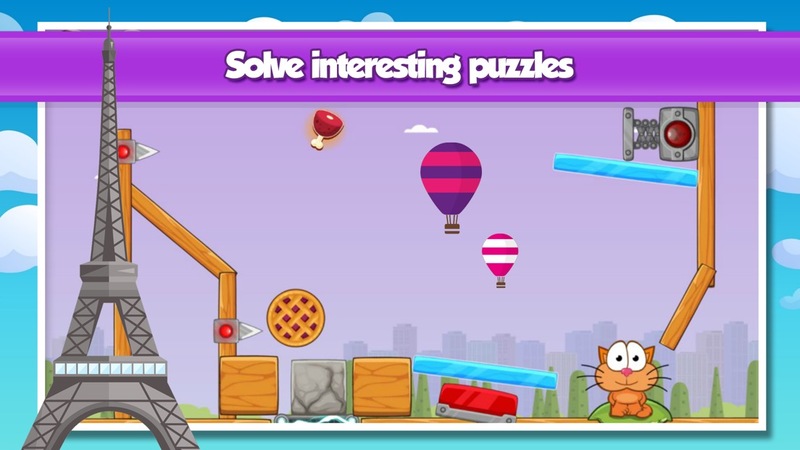 The goal is to feed the cute hungry cat with a tasty food by travelling around the world and solving interesting physics puzzles. 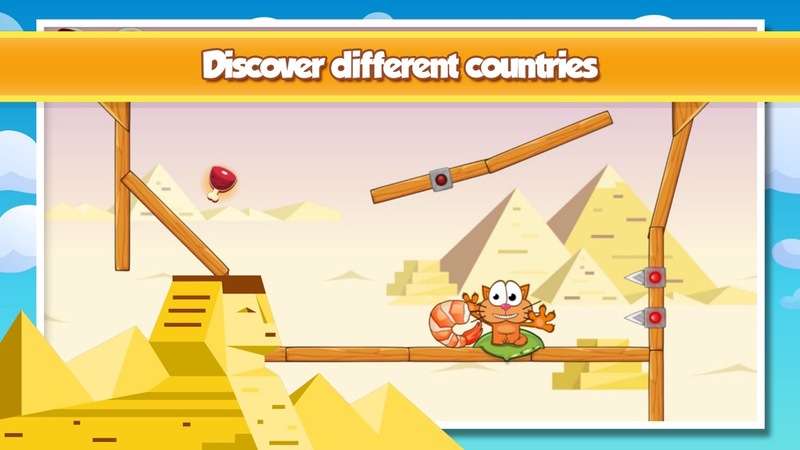 Use your logical thinking to solve addictive puzzles, earn stars, open new levels, enjoy original, clear and catchy game mechanics, travel around the world to discover new countries and interesting places and feed the most charming hungry cat around the world! 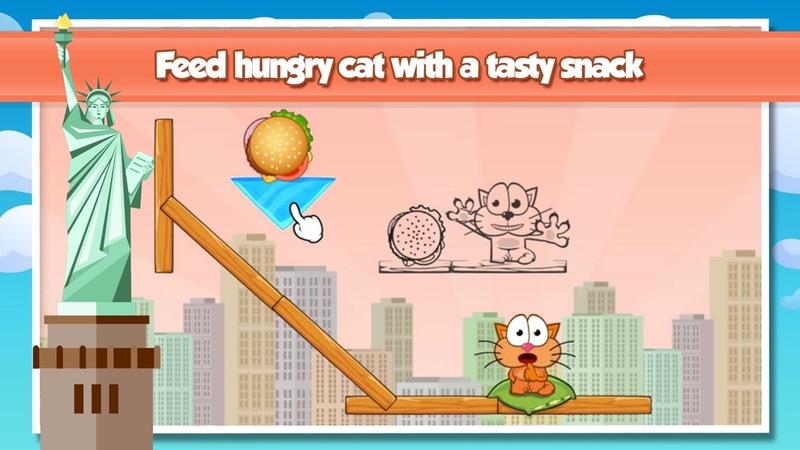 Hungry cat welcome you to the most interesting food trip, "meow"!